This entry was posted in #amwriting, #writetip, #writetips, accessible writing, adding tension, advice for fiction writers, character development, character motivation, writing effective fiction, writing fiction, writing skills, writing techniques, writing tips and tagged anthologies, Jodie Renner, short stories, short story contests, submitting your short story by Jodie Renner. Bookmark the permalink. I only write short fiction (up to novelette length), and I agree 100% that more and more readers prefer to read that way. Today’s busy lifestyle means we have less and less time to read, and if I can read a complete story from beginning to end on my lunch-break, why not? So true, Graham. And young people today seem more distracted than ever and are constantly on their smartphones and mini tablets, so we need to think of ways to entice them to read on their small devices, on the run. A short story accomplishes that much better than full-length fiction – although personally, I love to sink into a novel! But then I would never think of reading on my smartphone. But I do take my Kindle when waiting for appointments, and a short story would be a perfect time-filler for that! Amen! I had three novels I couldn’t sell. I tried short stories for exactly the reason Jodie suggests, and it turned out to be an eye-opening experience. Learning how to grab an editor’s attention and hold it is a skill that can only grow with experience (translation: getting a lot of rejections and trying again). And Jodie’s also right about the growing interest in short fiction. Not only have I sold several short stories, but a novella as well. I’m well into the first draft of my next book. BTW, my LEAST favorite rejection is “This story isn’t what we’re looking for at this time.” So if I’d sent it a minute earlier or later, you would’ve taken it? Arrgh! So glad to hear writing short fiction is working for you, Mike! And they’re perfect for honing your skills and tightening your writing, especially if you plan to submit them for publication or a contest. Great List! While we generally know what is needed for s successful story, it’s often hard to put it into words (even for writers 😉 Thanks for sharing these! Sylvia, my list of 31 Tips for Writing a Prize-Worthy Short Story is a lot more comprehensive, so I highly recommend you click on the link above and check it out, if you haven’t already. I’ve been on all sides of this fence. My first attempt (adult) at a short story was a submission to Mystery Writers of America’s yearly anthology. I wasn’t invited by the editor but went through MWA’s rigorous blind submission process. My story “One Shot” was accepted and I was thrilled. But I rewrote that story at least twenty times and was lucky to have a short-story-experienced friend give me guidance. Because while the basics of good fiction are the same for novels and SSs, the crucial differences are vast. I was floundering for a long time trying to grasp this. After getting the SS bug, I was able to place a couple other stories. But when Akashic Books announced they were doing “Detroit Noir” I wrote to the editor and shamelessly begged to submit. (Detroit is my hometown). He said I could on spec. I got in that one and it remains one of my proudest moments. 1. Follow the rules. If the source wants cozy, don’t send it dark stuff. It the theme is specific (legal or set in the arts) don’t ignore it thinking your prose will dazzle enough to make them forget. If it says double space times roman, don’t do anything else. And for corn’s sake, don’t send in something you haven’t proofed for grammar, typos and basic stuff. It reeks of amateur hour. If you don’t care, why would the editor or judge? 3. Don’t do the same old same old. 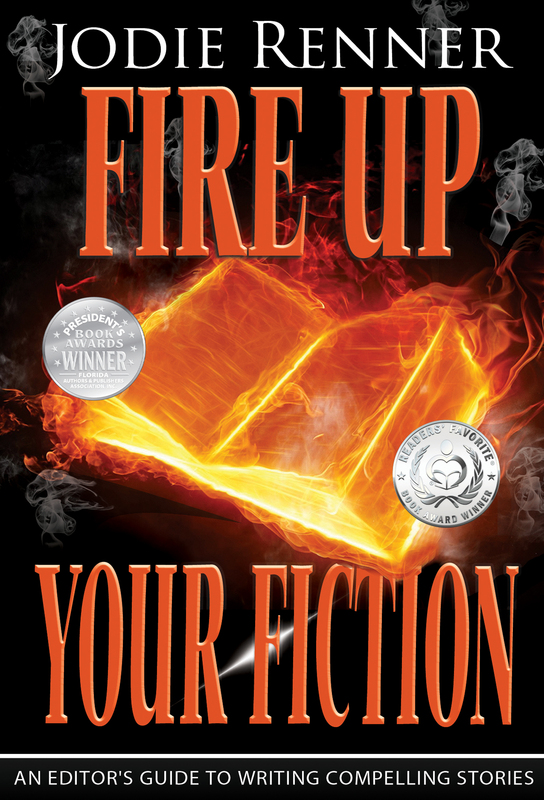 I read so many tired stories about burned out cops, sassy amateur sleuths and wisecracking PIs. The best stories were the ones about “normal” people thrust into one extraordinary snapshot moment. One story still stays in my mind today — it opened with a woman staring out a window at a gardener working below and she believes she is seeing a murder being covered up (shades of Rear Window!). But gradually we learn she is in a mental institution and she is a classic unreliable narrator — or is she? And who is this creepy condescending man that keeps coming into her room? There’s probably more in my brain vault but I have to get to work on book proofs! Thanks for all those great insights, Kris. So true! And I love your example of the woman staring out the window of the mental institution at someone digging – deliciously creepy! And PJ / Kris, I love your definition in a nutshell of a short story: “A short story is a vignette — a short powerful, evocative EPISODE that says something about a larger truth.” Excellent! Thank you for this thorough discussion, Jodie. I’ve been on both sides–as writer and juror. Guidelines for judging can be helpful or constrictive, but encouraging and helpful feed back to the submitter is such a bonus. However, please remember that many times judges are volunteers, and so a quick response is sometimes the best that can be offered. Yes, I’ve also judged short stories, Ramona. The last time was in December for Writer’s Digest, and I was a last-minute fill-in for someone who was sick, and had to whittle 139 of them down to 10 in three weeks, so I was glad that I didn’t have to provide feedback to the writer for every one! That would have really slowed me down and made it a real chore. But for fewer entries and a longer judging time, I can really see the value of offering feedback to the authors submitting. I’m trying for the third time to comment. It keeps erasing the captcha number every time I put it in. Great post. Thanks for the shout-out. I don’t write short stories for two reasons. I think in terms of novel-length books, and I don’t have time with all my projects. If I did, it would be a great way to offer material to readers in between full-length works. You could experiment with new characters or new settings this way, feature a story with a secondary character from your series, or try serials even. Thanks for another great contribution on writing craft! Supporting a point you made on the value of the short story discipline was a conversation I had with international best-selling S. African author, Deon Meyer. He related that he polished and refined his fiction-writing skills in short stories before undertaking his hugely successful efforts in novels. Neat to hear the form is rebounding. “Flowers for Algernon” by Daniel Keyes was a reading assignment in the eighth grade. The story engaged me so deeply, on so many levels that I remember the experience as if it were yesterday. Yes, I’m glad to see the renaissance of the short story, too, Tom! I vaguely remember “Flowers for Algernon” – must find it and give it a reread! Thanks for a great post, Jodie. The list was enlightening. 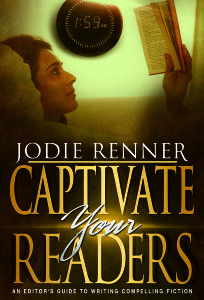 Your Chapter 29 in CAPTIVATE YOUR READERS, 33 Tips for Creating a Short Story, was very helpful. I keep that book close at hand while I’m writing. When first starting out a writer could seek out contests that do offer critique, like Writer’s Village. Though these contests usually cost a nominal fee. That’s a great idea, Sue, and I think the feedback writers would receive would be well worth the entry fee! Thanks, Jodie, for the inspiring post. I used to write short stories before I became engrossed in my novel, but all of a sudden I’m feeling the urge to write short again. 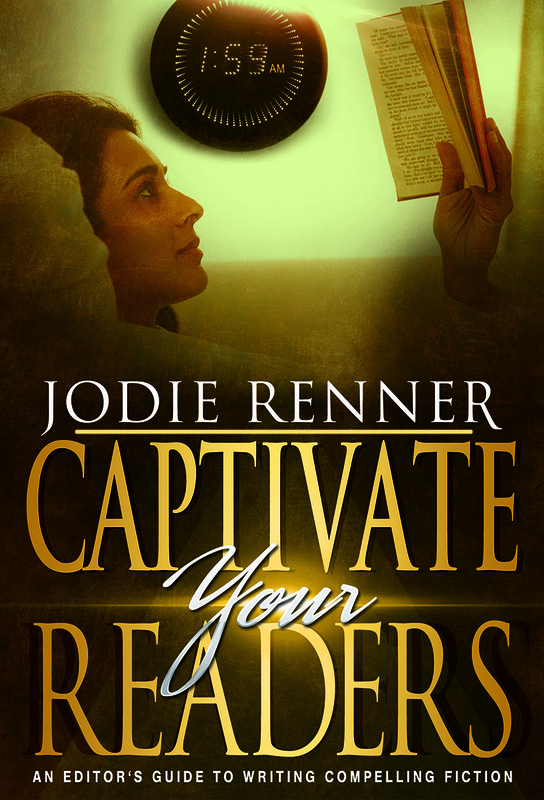 I am really enjoying Captivate Your Readers. I have made it part of my writing routine. I read a section that pertains to that day’s issue, journal my thoughts and then write. Your tips are practical and achievable and motivating. It is a great asset in my writing library. I will with great pleasure!